The 2019 is now available to Moultrie drivers. 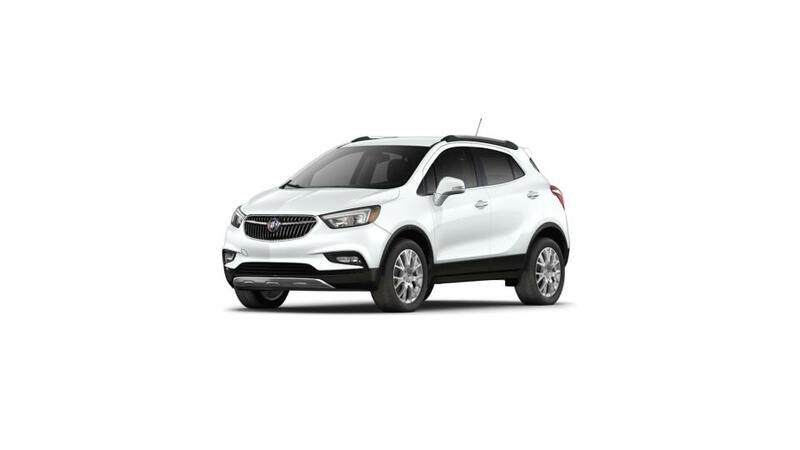 This compact luxury SUV is the ideal blend of style, technology, and dependability. With advanced safety tech, you and your family will feel secure in any driving conditions. The cabin is roomy, plush, and outfitted with luxury-inspired materials. Check out our selection of new SUVs or contact us at (229) 798-4946 to schedule a test drive.